If ALL of your handbags are designer bags. raise your hand. I assume that the majority of you are like me..........no way can I afford ALL designer bags. 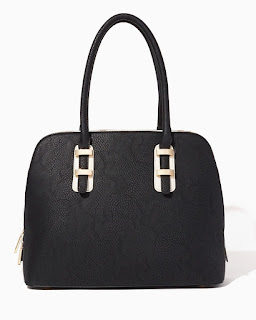 This bag is from Charming Charlie. If you've never visited a Charming Charlie store, you should. Their motto is "if it feels good do it and if it looks good, do it in every color it comes in. Because if fashion is fun then accessories are the life of the party." This satchel bag is large enough to carry your ipad along with all your other essentials. It's spacious side pouches and shiny hardware plating gives the impression of a more expensive bag. 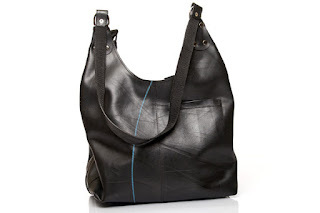 It is crafted with vegan leather (that would be a fancy name for synthetic leather) that appears as "real". This bag will not last as long as a designer bag, but when it begins to look worn, I can toss it and buy another inexpensive one. I can do this several times during the lifetime of one designer bag. The handles are long enough for me to use it as a shoulder bag. That is always a top priority for me when choosing a new bag. I am wearing a long white shirt with pleated front. This type of shirt is great with skinny jeans or leggings. It is not form fitting or shaped but hangs light and breezy. Prior to the 1970's, handbags were functional rather than fashionable. Designers of handbags were never acknowledged. In 1970 Designers began to add their names as well as logos to their bags and thus began the idea of designer bags being a status symbol. The handbag department of any major department store has become of major value. And every mall has a Coach or Louis Vuitton or Fendi store. 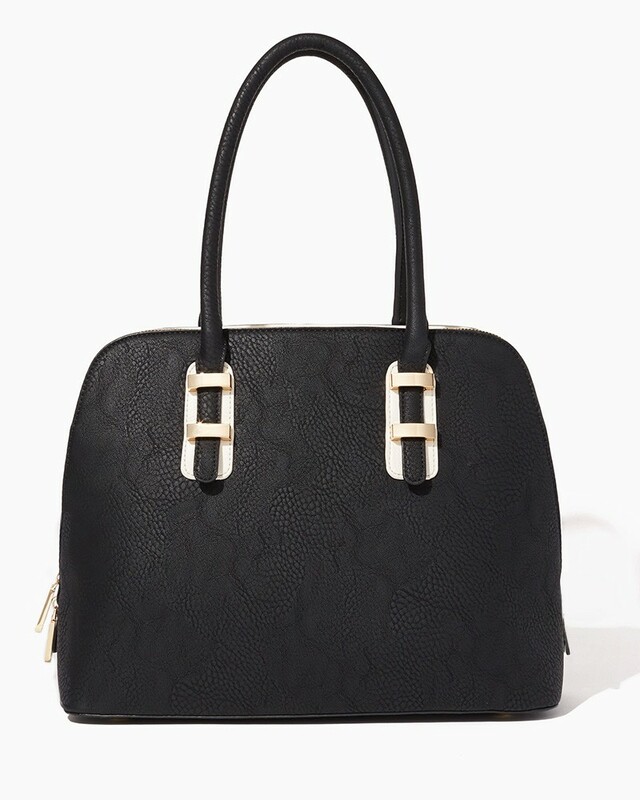 The handbag has come a long way from being just a functional product. Satchel - Rigid flat bottom with shaped sides and double handles. 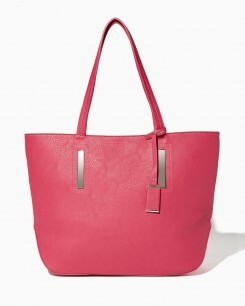 Tote - open on top with two straps or handles. 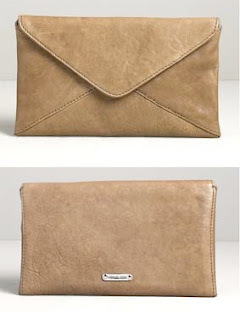 Envelope - long flat rectangular-shaped bags that have flap closures. Usually of the clutch type. Clutch - free of handles that is held or "clutched". It was a knock off!